View Peter R. Breggin, M.D. 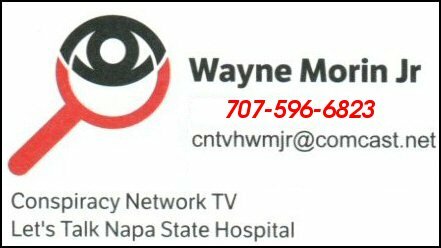 The Wayne Morin.com web site is to provide family and peer discussion and education. The information is for educational purposes only. It is not intended to diagnose or treat any medical or psychological condition. If you think someone is too fragile to be part of the discussion, please have them consult their health care provider for individual advice regarding the situation. We do not necessarily share all the opinions or beliefs of the above links, but you may find them educational and informative.